Chardonnay. South Eastern Australia, Wine of Australia. Where we come from, BBQ is more than a way of cooking. It's a way of life. Dining al fresco with friends, food hot off the grill, with a full glass in your hand. Heaven. It's the only thing we take almost as seriously as our wine. 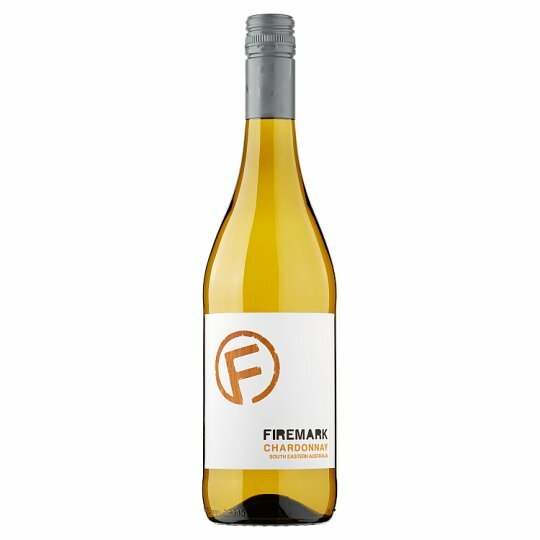 Dry and medium bodied, our Chardonnay goes best with lighter dishes. Think grilled chicken and summery salads. It's soft but well rounded, with notes of ripe melon and guava. Medium-bodied, our Chardonnay goes best with lighter dishes. Think grilled chicken and summery salads. It's soft but well-rounded, with notes of ripe melon and guava. Following crush and de-stem, the juice was clarified by cold settling and lees floating. Fermentation was carried out in stainless steel tanks at 15-17°C for 15 days with gentle lees stirring to build complexity. Finally, 100% of the blend was matured on oak chips fro 8-10 days. Store in a cool dark place. Best enjoyed within 1 year[s] of purchase, once opened consume within 1 days.